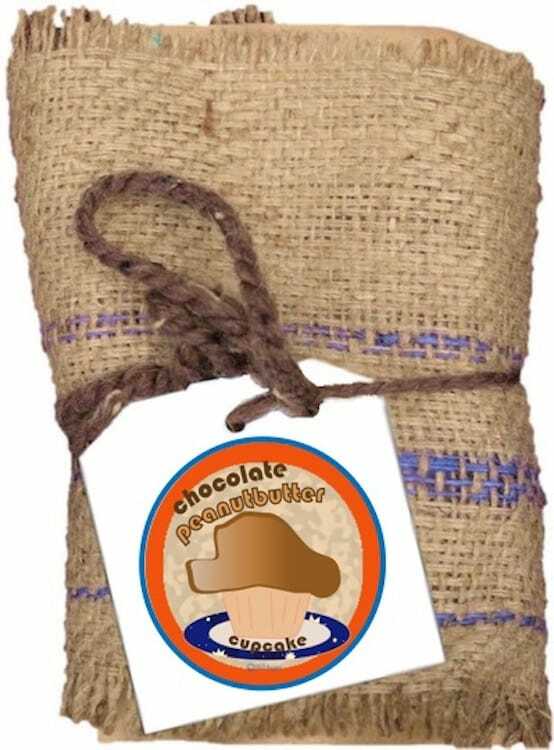 This great blend will remind you of a Reese's Peanut Butter Cup with it's creamy texture and strong tones of chocolate, peanut butter. We strongly recommend drinking this coffee with milk or cream and a hint of dark chocolate and / or sugar. If you like chocolate, you'll love this guiltless delight!